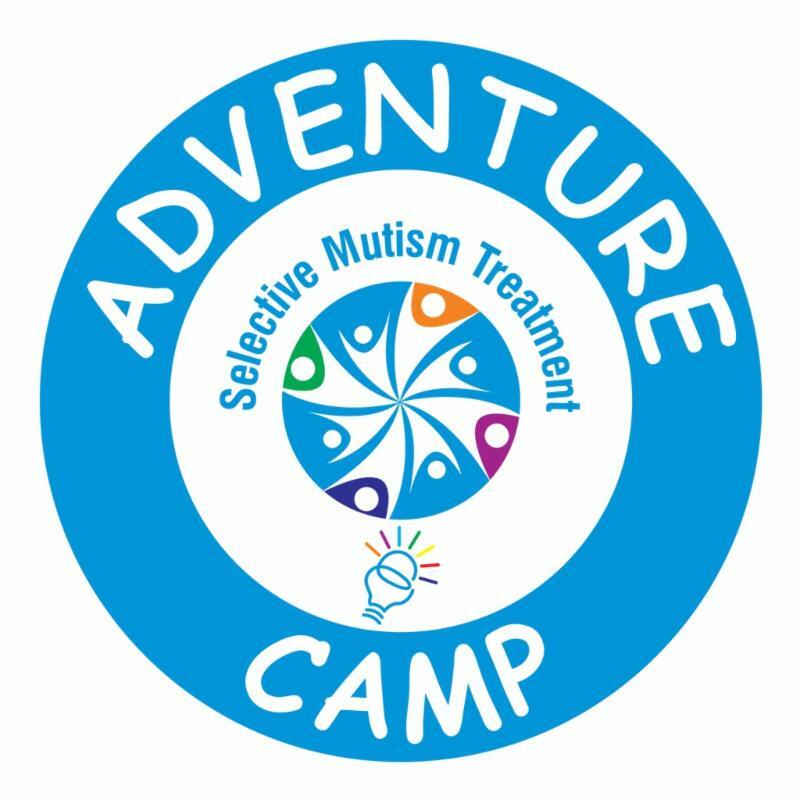 FREE Prof Dev credit for Selective Mutism Training through Adventure Camp! ISBE Credit and IDFPR Credit offered! ATS Partners with STAR NET to provide ISBE and IDFPR Credit for Selective Mutism Training through the Adventure Camp Program! ATTENTION Educators and Health Providers! Receive FREE training in selective mutism through ATS' Adventure Camp Counselor program, and earn ISBE or IDFPR credit! This short-term program is ideal for those looking to gain time-limited hands-on training in working with a student with selective mutism. Join ATS in our cause to spread awareness and address limited resources for those coping with selective mutism by applying to be a camp counselor. Click here for more information. STAR NET Region II is an approved provider of professional development credit through the Illinois State Board of Education (ISBE) and is supporting this training by providing this credit to attendees. Teachers and others who desire ISBE professional development credit will need to complete a form on the first day of training which includes contact information, email address and IEIN (Illinois Educator Identification Number). Those desiring credit must sign in both in the morning and after lunch each day. Those desiring credit must also complete an ISBE Evaluation form at the end of the second day and leave it with ATS staff. Full attendance both days of the training is required to receive this credit; we cannot adjust credit hours to meet individual needs. Attendees will be emailed an ISBE certificate of attendance for 12.5 contact hours within a week of the training. STAR NET Region II is an approved provider of professional development through the Illinois Department of Financial and Professional Regulation (IDFPR) for Speech Language Therapists, Occupational Therapists, Physical Therapists and Social Workers. Licensed Clinical Professional Counselors may use Social Work approved professional development for their needs as well. Those who desire this credit must sign in each morning and after lunch each day and complete a form which includes contact information and email address. An evaluation form must also be completed by attendees and returned to ATS staff at the end of the second day. You will receive your certificate of attendance for 12.5 contact hours at that time. Full attendance both days of the training is required to receive this credit; we cannot adjust credit hours to meet individual needs. 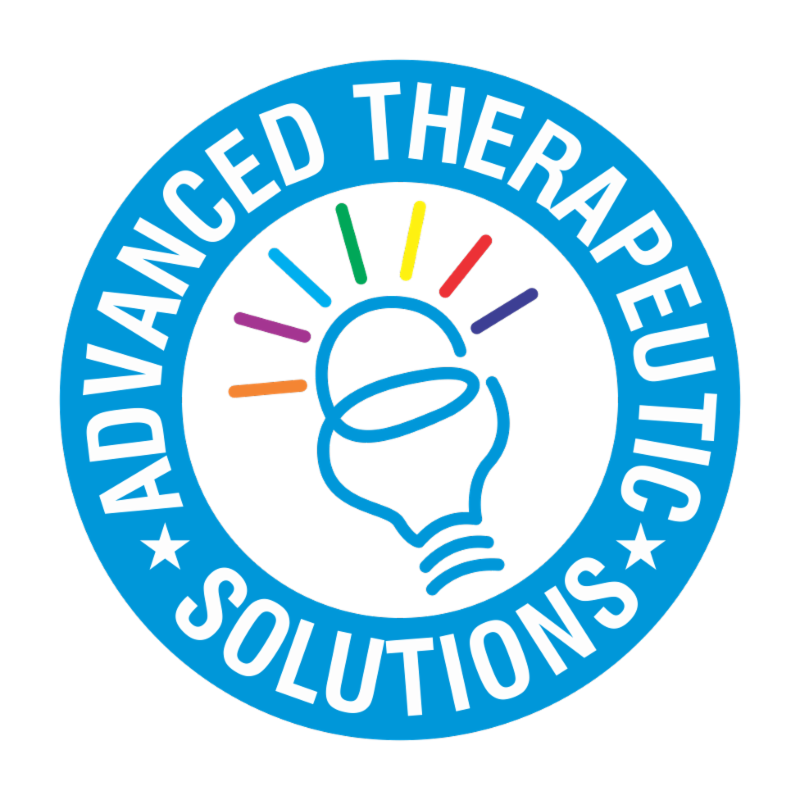 Advanced Therapeutic Solutions is committed to providing innovative, integrative, and quality psychological services that best suit individual treatment needs. Services are not restricted to the clinic setting and include innovative programs, such as Adventure Camp .